Even hypercars have recalls. It is how you handle them that matters and for a Bugatti owner they are handled quite well, thank you . Recalls affect every vehicle. For example, a few years back Chevy’s Cobalt compact had a problem with its ignition system that General Motors management refused to acknowledge, at first. After a few years of coaxing – and more than a few regulatory actions – GM admitted there was a problem with the ignition and it recalled some millions of vehicles, to fix the problem. Of course, GM also was faced with fines and set up a $565 million fund that was used to pay for the deaths and severe injuries that the problem caused. And, a monitor kept Chevy honest. The particular safety made by Key Safety Systems at its Romanian plant. 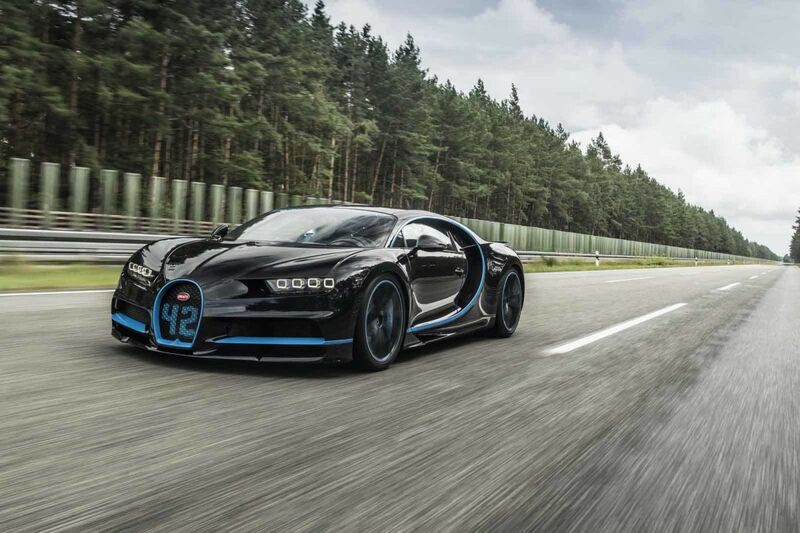 According to the NHTSA’s chronology, Bugatti discovered the problem “during a production test of airbag deployment under high-temperature conditions.” Bugatti found traces next to the airbag’s gas generator. It’s not as if the owners of the Chirons will have to face the types of issues that the rest of us have to face. It is because Bugatti’s famed Flying Doctors team will contact the owners and will handle setting up the repairs. The fix involves shipping the seats to the factory – located in France – to be checked. Seats with faulty side airbags will be sent to the seat supplier for a complete repair. Bugatti, as is the routine in recalls, will cover all the costs. Interestingly, the VW subsidiary has already checked over the seats that are in its possession. Seats that have been checked and which are okay are marked with a green dot – beneath the seat label – to indicate a successful inspection. If that is gospel in the hypercar manufacturer, it is this, if there is a problem it probably involves speed. Bugatti is working to make sure, then, that the seats are safe. As Motor1 points out, Bugatti is currently designing the Divo. Bugatti Discusses The New Chiron Divo plans. It carries a huge $5.8 million suggested retail. For that money, of course, Bugatti has to make sure it is safe, as well.